You're all set! 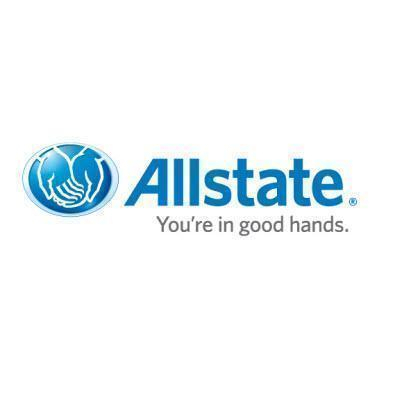 Confirm you want deals for William Rochelle: Allstate Insurance in -zip-? As a Personal Financial Representative in Killeen, I know many local families. My knowledge and understanding of the people in this community help me provide customers with an outstanding level of service. I look forward to helping families like yours protect the things that are important - your family, home, car and more. I can also help you prepare a strategy to achieve your financial goals.